Dave Taylor is the founder and principle owner of family owned Gaslight Property. He started the company by purchasing a shell of a house in 1992. After total renovation David moved in and rented out rooms to his friends. Then he bought the house next door and repeated the process. David continued the growth of the company by purchasing small buildings and adding value. Some buildings he kept and others were sold for the capital to purchase more buildings. This strategy has allowed Gaslight Property to grow to over 1600 units. The goal of Gaslight Property has always been to provide good quality housing to meet all needs and budgets. 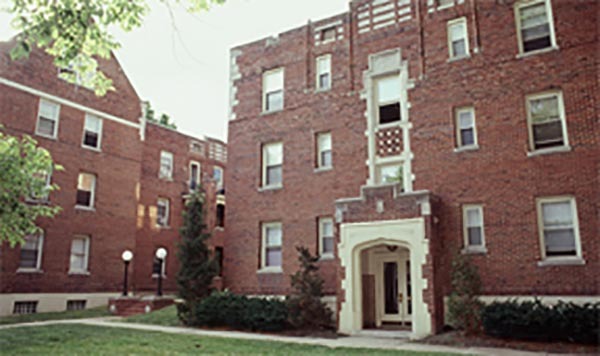 Gaslight Property’s main focus has been in the neighborhood of Clifton which is adjacent to The University of Cincinnati and many major hospitals. 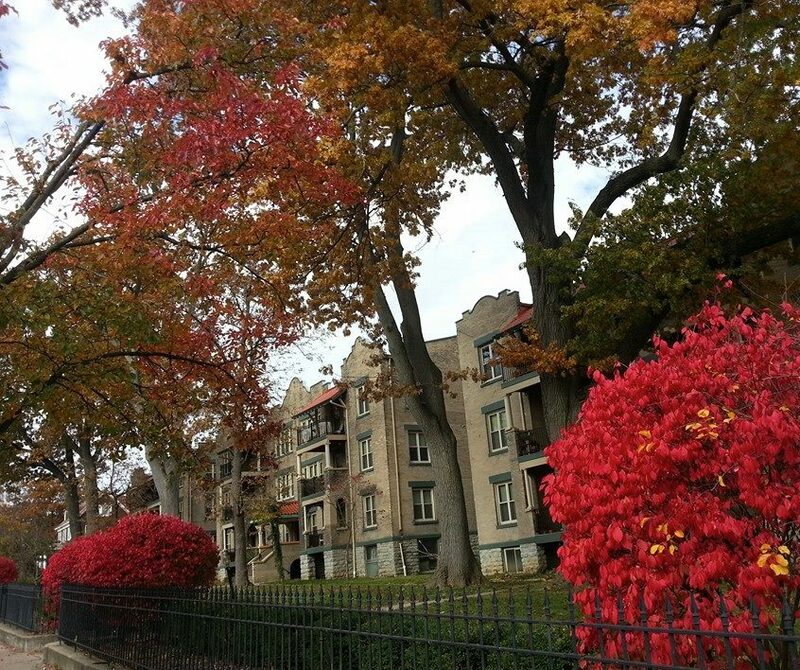 The Gaslight District of Clifton is where the Taylors have lived since 1967. David says that Gaslight Property residents are not just customers but also our neighbors. This commitment to care not only for the well-being of the residents but the entire community has been the backbone of Gaslight Property’s success. CEO David still lives in the Gaslight District of Clifton with his wife and his two youngest children. He is an avid vinyl record collector and attends numerous live music shows. His favorite artist is Frank Zappa. COO Rob Taylor started his career washing dishes at the Skyline Chili in Clifton. He spent the next 29 years in various restaurant management positions until Dave called on him to join the company in 2004 to head up operations. Rob lives in Clifton with his wife and not far away from his three daughters and 5 grandchildren. He plays mandolin and guitar in a local band playing Bluegrass and Americana music. Maintenance Supervisor Rick Taylor was on board from the beginning. While Rick was working full time selling cars he would go to a project and work with Dave until the early hours of the mornings. Rick was able to quit his “day job” and focus more of his time to Gaslight Property in 1998. Rick enjoys international travel when he’s not in his Clifton home relaxing with his dogs.